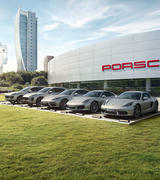 Welcome to Porsche Centre Willoughby. 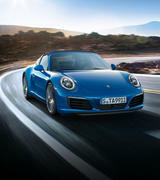 Conveniently located 4 minutes north of the Sydney Harbour Bridge, Porsche Centre Willoughby is one of Australia's longest established Porsche dealerships with 50 years experience, and the right choice when it comes to selecting your new or pre-owned Porsche. 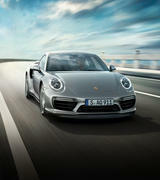 At Porsche Centre Willoughby we have one goal. 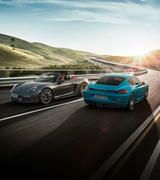 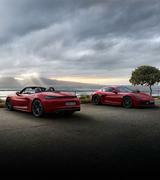 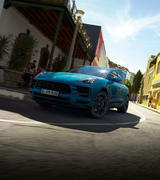 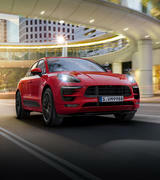 Whether you are interested in the dynamics of the Boxster, the agility of the Cayman, the individuality of the 911, the ingenuity and versatility of the Cayenne and Macan or the prowess of the Panamera; the best way to truly understand a Porsche is to experience it for yourself. 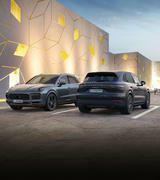 We have a dedicated team who seek to serve and aim to make your entire experience, from your initial enquiry to the day of delivery, a pleasure. 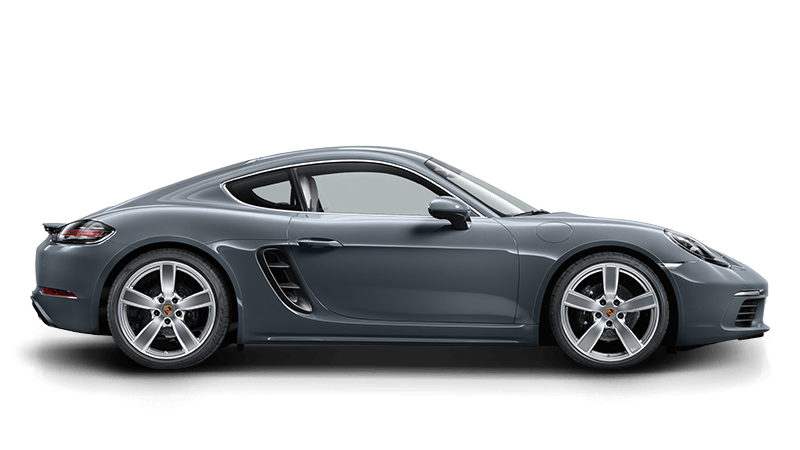 Through service and attention, and an enviable list of events exclusively for our customers, we support your pursuit of the Porsche lifestyle. 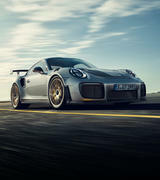 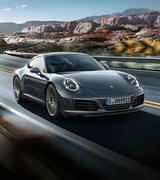 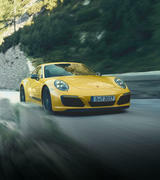 In addition to our industry leading and one-of-a-kind subterranean Porsche Service Centre we are also able to assist with Porsche Finance, Porsche Insurance, Porsche Genuine Parts and Porsche Design Drivers Selection merchandise. 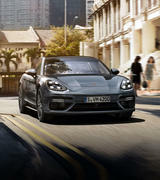 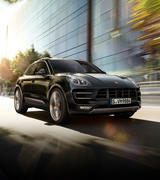 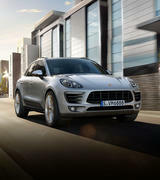 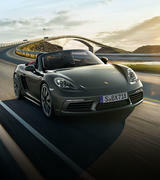 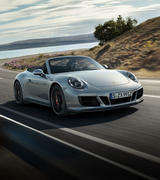 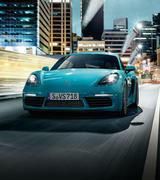 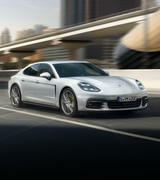 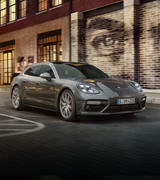 What can Porsche Centre Willoughby offer you? 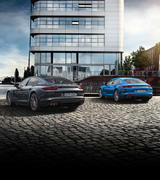 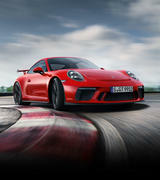 Welcome to Porsche Centre Willoughby, we hope you enjoy your time with us.